Flame Treating Systems, Inc. provides a range of heat treating services and equipment: custom-built flame hardening machines and flame heads, torches and flow controls; tempering, aluminum aging, and flame hardening services with fast turn-around. Our customers include small machine shops, heat treat shops, and global manufacturers of heavy industrial and materials handling equipment manufacturing wide range of carbon steel parts: drive shafts, gears, crane wheels, camshafts and forgings of all kinds. Our highly adaptive, computer-programmed machines take the guess-work out of flame hardening and allow them to produce consistent results in production. This video introduces one of our latest engineering solutions for ring gears. 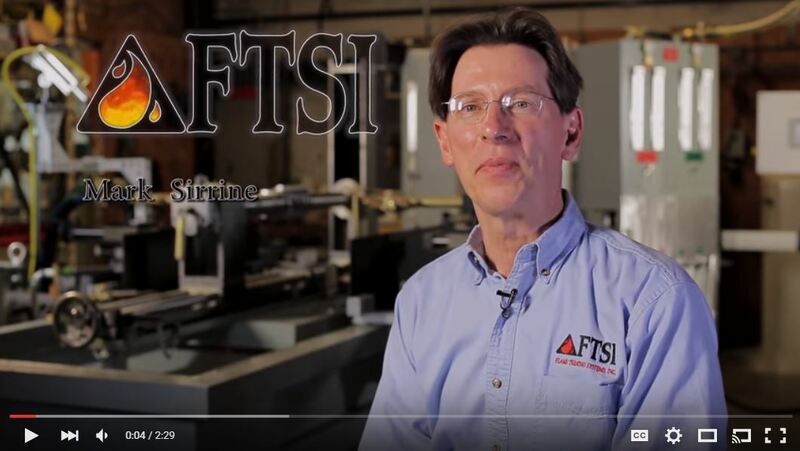 While we specialize in custom-designed, installed flame hardening equipment for your facility, some customers prefer contracting us for these services that they do not want to do in-house. We flame harden sprockets, gears, shafts, crane wheels and any other configuration of parts our customers have. We also provide tempering services that customers can use for carbon steel tempering, or for aging aluminum. 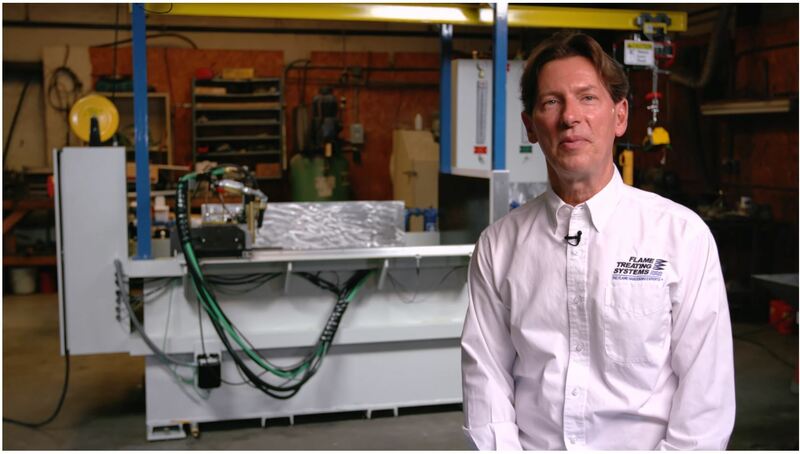 If we can help you with any of your heat treating questions, please email me at mark@flametreatingsystems.com or call 919-956-5208. 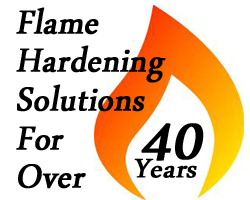 For over 40 years, Flame Treating Systems, Inc. has been designing and building a broad range of flame hardening equipment: complete systems as well as specialized components to be used in flame hardening steel, cast iron and even plastic parts. 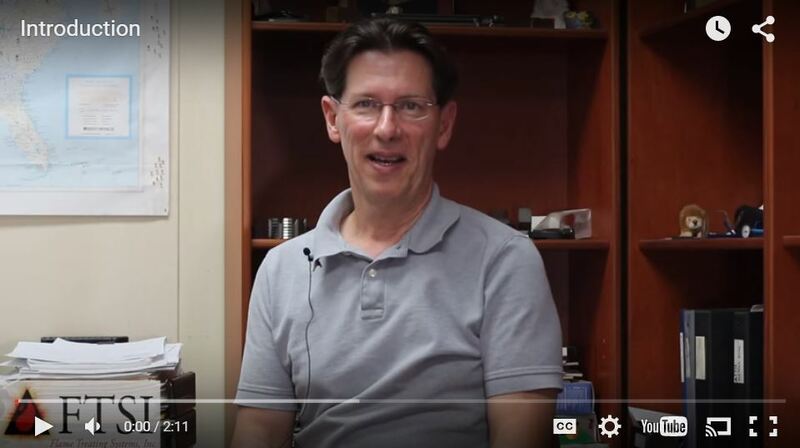 The Heat-Treating Industry Loses Another Good One.